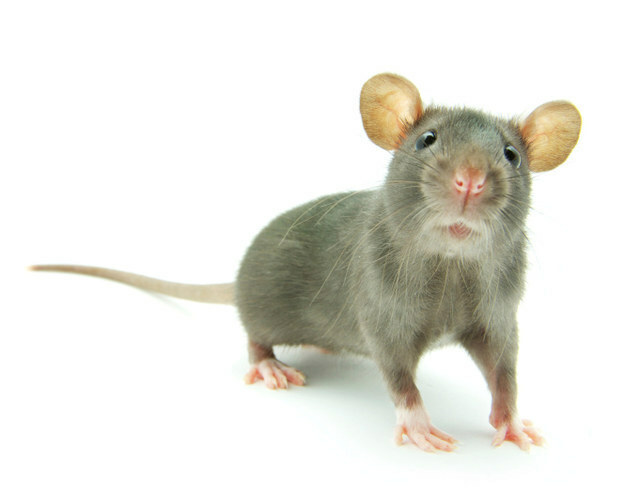 Rat Memory Ability May Be Better than Yours – FIREPAW, Inc.
A new study by Indiana University researchers published in the journal Current Biology suggests that rats exhibit much stronger episodic memory than previously thought. It is the first study to show that these animals can remember more than 30 events in context–in other words, rats have good episodic memory. What is episodic memory? Anyone who has ever spotted a familiar face at a party but been unable to place where or when they last met that person knows the difference between episodic memory and familiarity. Familiarity is mere recognition. Episodic memory is the ability to recall a memory’s context — to remember where and when you saw that familiar face. He added that the existence of episodic memory in lower animals has implications for research on human diseases that affect memory, including Alzheimer’s, Parkinson’s and Huntington’s diseases, since the majority of research on the brain — and the drugs used to treat memory diseases and dementia — start out based on insights into how the brain works in rats.